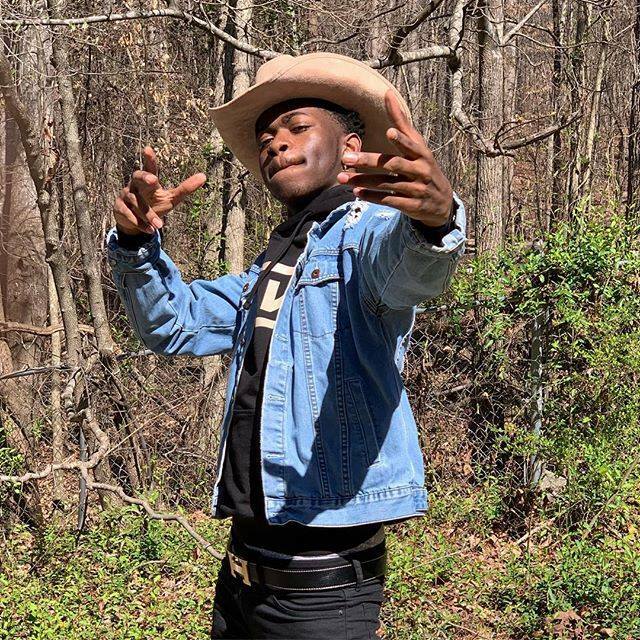 Lil Nas X, whose real name is Montero Lamar Hill, is a young rap artist from Atlanta. 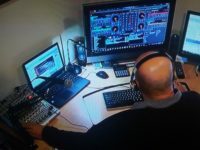 He started as a music fan, but soon began making his own music. He put his songs on the website SoundCloud and used social media to try and make them popular. Lil Nas X started as a music fan, but soon began making his own music. He put his songs on the website SoundCloud and used social media to try and make them popular. The words of “Old Town Road” talk about many things that country songs often talk about, like horses, tractors, and cowboy hats. The song also has a banjo part, something else common in country music. 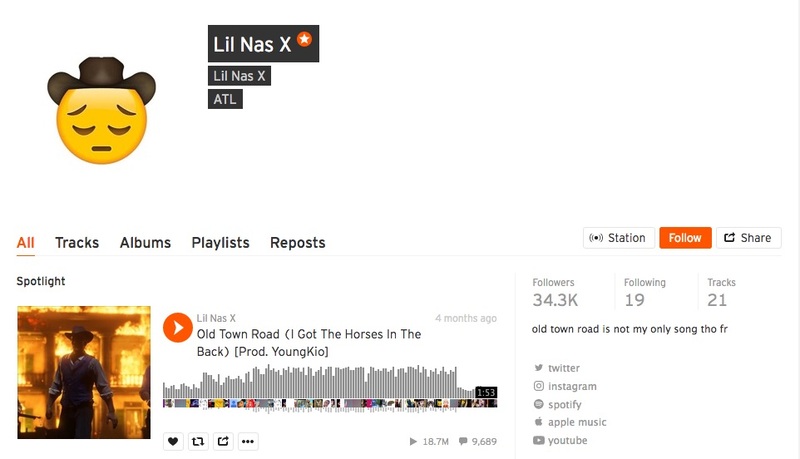 Lil Nas X’s “Old Town Road” talks about many things that country songs often talk about, like horses, tractors, and cowboy hats. His timing was perfect. The song came out at a time when many people seemed interested in acting like cowboys. Lil Nas X had perfect timing. His song came out at a time when many people seemed interested in acting like cowboys. “Old Town Road” became very famous as part of the “Yee Haw Challenge” on the social media site TikTok. People used Lil Nas X’s song as background music for the videos they shared. In most of the videos, people magically changed into dancing cowboys after sipping a drink with the label “Yee Haw Juice”. 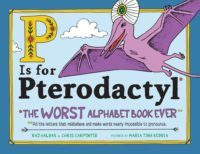 The videos were silly, funny, and shared widely. Since February 23, the song has been used in about 117,000 videos. And every time someone watched one of those videos, they listened to “Old Town Road”. 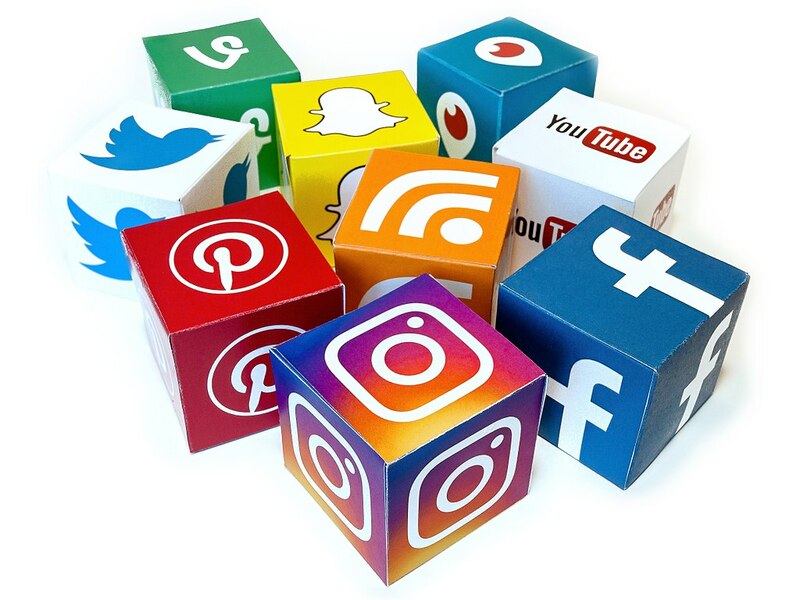 Old Town Road was used in videos that were silly, funny, and shared widely on the social media site TikTok. Since February 23, the song has been used in about 117,000 videos. 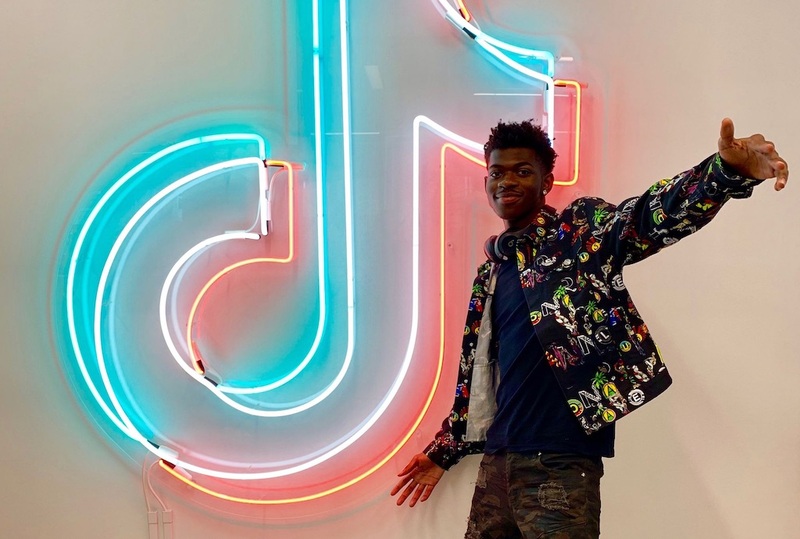 The picture shows Lil Nas X visiting TikTok’s offices. Billboard is a company that keeps lists of popular music, called charts. “Old Town Road” was so popular that it was on several different charts, including pop and country. 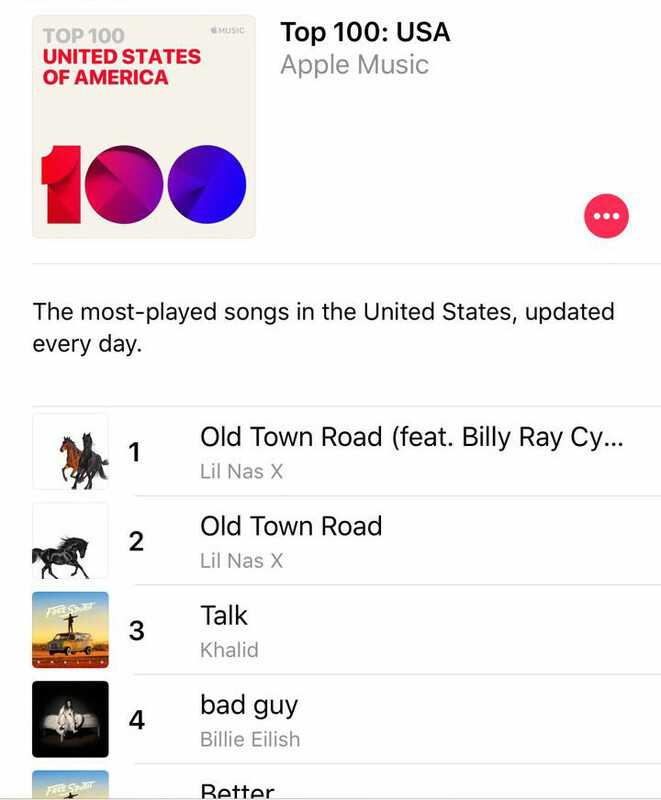 “Old Town Road” reached number 19 on the country chart, and it was still going up. But Billboard upset many people by suddenly removing Lil Nas X’s song from the country chart. They said it wasn’t really a country song. Some people thought that Billboard might have taken the song off the country charts because Lil Nas X is black. Billboard says their decision was only about the song, and not the artist. But many people, including country singers, believe “Old Town Road” is a country song. Many people, including country star Billy Ray Cyrus, believe “Old Town Road” is a country song. Mr. Cyrus joined with Lil Nas X to make a new “remixed” version of the song. Mr. Cyrus, who is the father of Miley Cyrus, joined with Lil Nas X to make a new “remixed” version of the song. Lil Nas X, who turned 20 on Tuesday, had a pretty great birthday. His song became the number one song in the US. People may not know what kind of music it is, but they do know one thing – they like it. 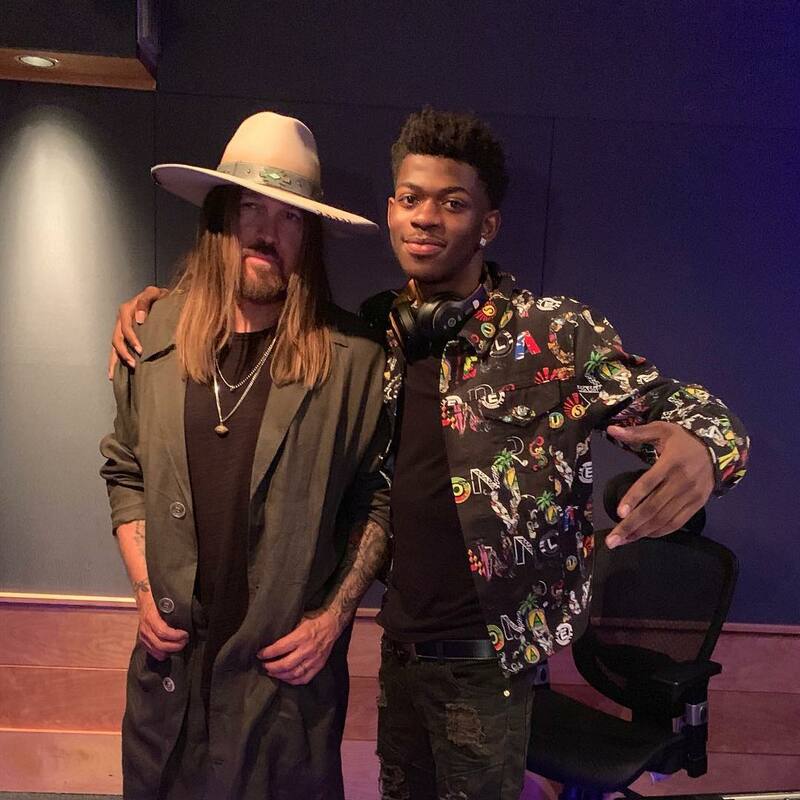 Lil Nas X, who turned 20 on Tuesday, had a pretty great birthday. His song became the number one song in the US. What do the singers behind two of last week’s top ten albums have in common with the singer who led one of the most successful tours of 2017-18? They’re all at least 75 years old. The Korean band BTS has become the first Korean musical group to have the most popular album in the US. The group’s “Love Yourself: Tear” started at number one.